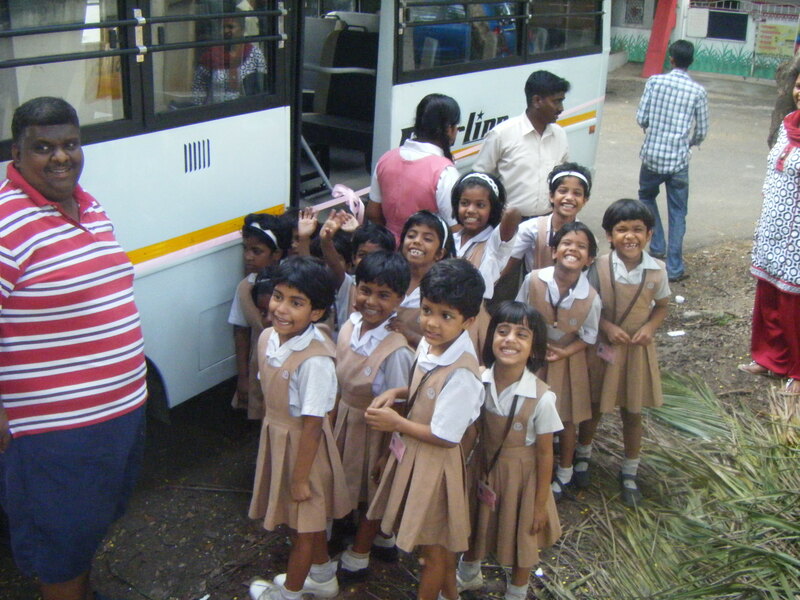 In less than a month, I leave for India to see my precious girls! Thank you so much to those of you who have already given to help me get there, towards items for the girls, or given items for me to take with me. You are sewing into the Kingdom by helping to bless these valuable little lives. Just look at their joyful little faces in the picture – they have joy because they are loved, safe, and secure both physically and in Christ! As I prepare to go, there are still many things that I need from Isaac and Tara’s Wish List. See below for the full list.